At 56, Norm is a radio veteran (and a Zoomer too)! He worked in a variety of different formats in Toronto, Dryden, Brockville, Hunstville, and Parry Sound and for 13 years served audiences on the old 1250 AM signal. 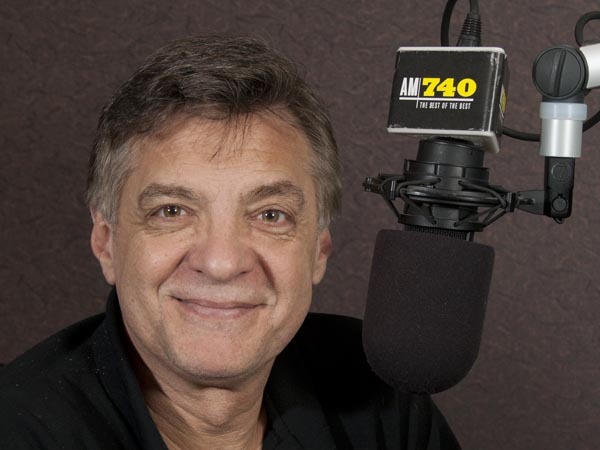 In 2001, he helped launch Zoomer Radio on AM740. A man who loves the outdoors, Norm enjoys cruising the waters of Lake Ontario and the Trent Severn Waterway with his family on their 28-foot express cruiser aptly named “Radio Waves”. The Afternoon Express In Hawaii!